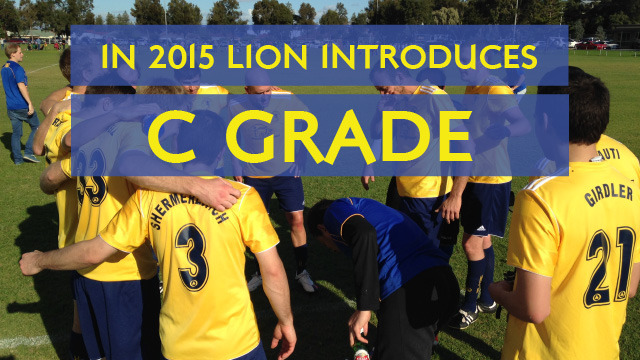 USC Lion is excited to announce that due to the growth in playing numbers over the last couple of years we have decided to introduce a C Grade team for the 2015 season. This marks a significant achievement for the club and goes to show that the club is quickly becoming the “club of choice” in the SAASL competition. 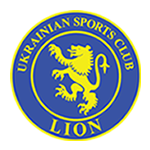 If you or anyone you know are interested in joining the club feel free to contact us via our Facebook page or alternatively our email address noted on this webpage. As you can see by the expansion to include a C Grade team we are definitely accommodating to not only all skill levels but having a viable option for the more socially minded player. Whilst we are on the topic of new players here is a reminder regarding our upcoming Kick Around session on the 14th December starting at 2pm.